Artificially flavored. Looking for a rich & creamy snack? 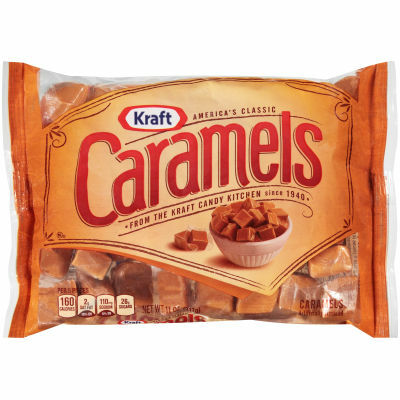 Enjoy a few of these bite-sized chewy candies with unforgettable caramel flavor. Serving size 5 pieces (41g).